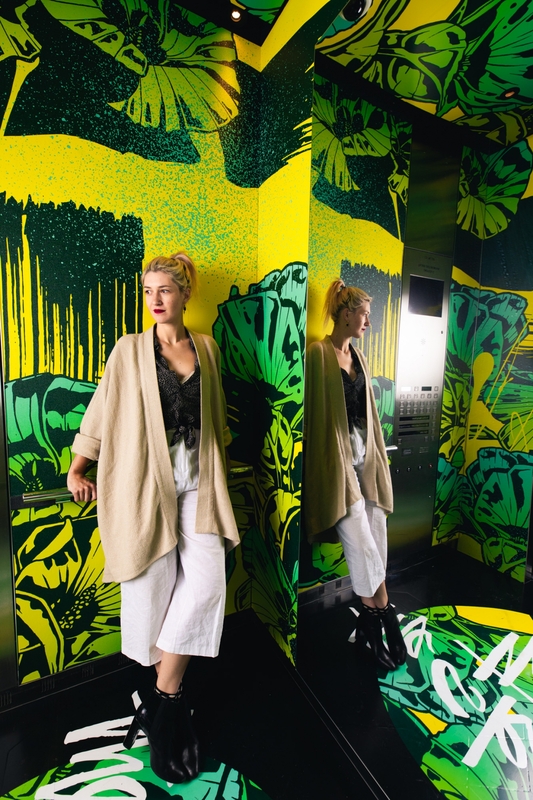 Over four weeks from October 26, elevators inside Crown Metropol will see every surface transformed into eye-popping works of art that hero the bold and colourful work of Melbourne artist, George Rose. Lift users will be treated to an incredible ride - with vivid designs printed on every surface of the three-dimensional space including the walls, ceiling and floor of the elevators. Throughout the exhibition guests will also have the opportunity to win a night’s stay at Crown Metropol Melbourne by snapping a selfie in the elevators, sharing on Instagram with the hashtag #MetropolElevated and can also show their selfie at Mr Hive Kitchen & Bar to receive two cocktails for the price of one to share.